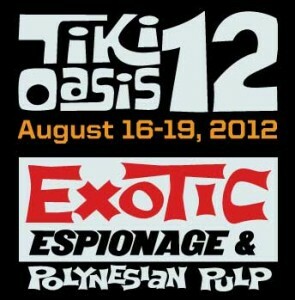 Tiki Oasis 12 Starts Thursday, Aug. 16, at the Crowne Plaza Hotel in San Diego! 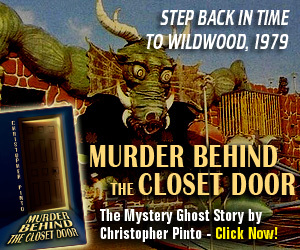 “You Mission, if you choose to accept it…” is how this year’s Tiki Oasis website welcomes you. And there’s a good reason – the theme this year for the world’s largest Tiki gathering is Exotic Espionage & Polynesian Pulp! As if thousands of Tikiphiles getting together for drinks with entertainment and vintage merchandise wasn’t enough, the cats and kittens who put on this shindig decided to go with the ultra-cool mid-century spy theme to spice things up even more. While the expected entertainment includes surf bands, Exotica bands, dancers, DJs and burlesque beauties, this year visitors can dig some extra hipness concentrated on the spy theme, including a symposium on the cinematic/television history of exotic espionage and Polynesian pulp by fellow author Will “The Thrill” Viharo. Fort Lauderdale’s own Marina the Fire Eating Mermaid will also perform, along with swingin’ bands like The Exotics, Thee Swank Bastards and The Tikiyaki Orchestra. As always there will be a groovy art show and the ever popular antique/classic/hot rod car show, plus appearances and seminars by the likes of Sven Kirsten and Meghan Mayhem, all with a spy-scene tilt. Dig it. For a complete list of entertainment, schedule and other info visit the Tiki-O website at www.tikioasis.com/2012. -Tiki Chris, jealously reporting from the opposite coast! The groovy kats and kittens at Amazon.com were nice enough to send me a little email blast with some swingin’ deals on swingin’ tunes. At prices like these you can afford and extra $15 drink at the Mai Kai! 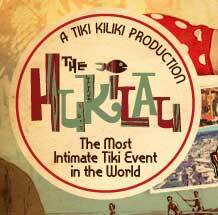 Hey swingin’ kats and kittens, just a reminder that The Hukilau 2011…one of the world’s largest, swingingest and longest running Tiki parties…is happening this June 9-12 in sunny Fort Lauderdale, Florida. 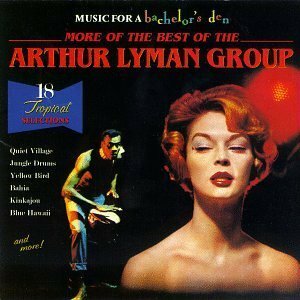 Tikiphiles, Retro Hipsters, Jazz Cats; whatever your scene, if you dig Tiki or anything Retro, you neeeeed to be there. Visit The Hulilau 2011 website for the down-low, with lists of very kool entertainment, books signings, art and more. Also…for all you very hip kids who procure, create, carve, sew, assemble, and sell Tiki/Retro-related goodies, there are still a few prime vendor spots available, so get in gear and email Christi Crowe, Hukilau sponsorship, vending and/or advertising contact at christi@flagmarketing.com. It’s nice to have friends all over the world. Thanks to teh interwebs, of course. 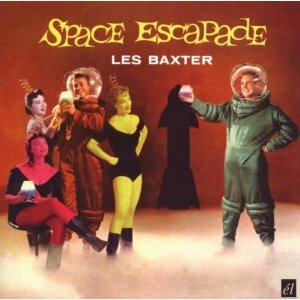 I verily enjoy rapping with the swingin’ kats and kitties that dig the same jive I do. It’s fun here, but even easier over at The Retro Tiki Lounge on Facebook. Check it out, dig the photos, watch the videos, and feel free to join the convo. Lots of fun stuff going on over there! Plus admission is free, and the bar is always open. 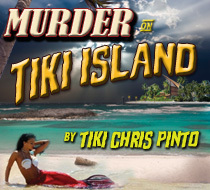 Most of you have already heard that my new novel is in the works…Murder on Tiki Island is right up your alley, believe me. 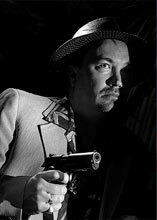 It takes place at a Tiki resort in the Florida Keys in 1956, and is a retro-style pulp noir fiction with a twist of lime. Due out April 30, it will be available in softcover and eBook format on Amazon.com See the official website or join the fan page on Facebook for details. This weekend we’ve got TWO (yes, TWO!) Tiki Bar Cocktails for you! straight from the bottle into a shot glass, and slam it down. Yikes! Or, you can sip it…it’s nice and smooth. 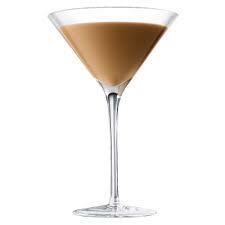 A variation is to pour it over the rocks and stir with some half and half…a sort of a souped-up Kahlua and cream. Nice. 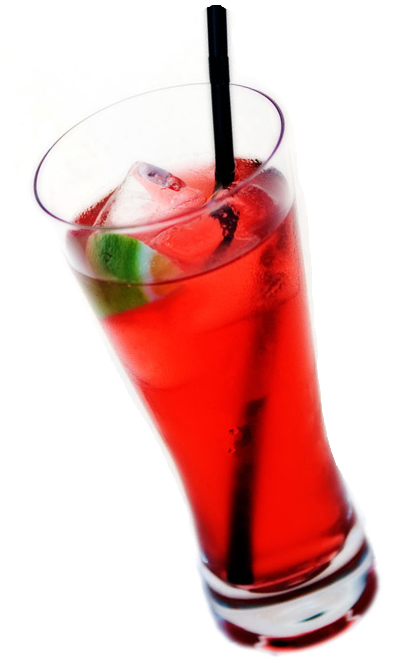 The second drink comes from the headlines. Not that I give a damn about what’s going on in Hollywood, but you have to admit this whole Charlie Sheen thing is funny as hell (Have you seen his “cooking show” on Funny or Die?). My first thought was there needs to be a Tiger Blood cocktail. But, unfortunately, a sushi joint in NYC beat me to the punch with their own “Tiger’s Blood” cocktail. Thing is, this saki and wasabi abomination has no place on a Tiki bar. So, I asked the Tikitastic people that hang out at Facebook’s Retro Tiki Lounge to come up with a better recipe. Didn’t get many; Marina the Fire Eating Mermaid suggested that it should contain Indian whiskey, you know, because of Indian Tigers. 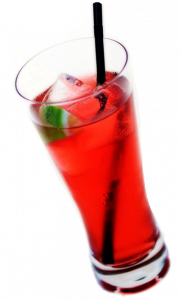 My lovely wife Colleen suggested citrus vodka, blood orange juice, club soda and lime…a great combination, but hey, she’s my wife, so she couldn’t win the little contest. Sounds good to me! I didn’t have the Benedictine so I couldn’t try it out, but it’s better than a cocktail that includes soy sauce so, Congrats, Robert! 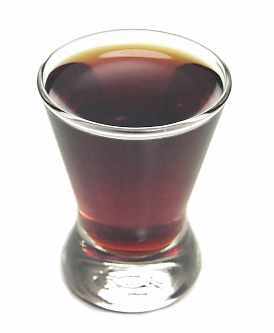 You get your Tiger’s Blood Cocktail recipe here on TLT! 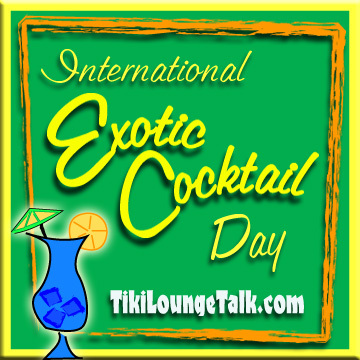 -Tiki Chris P. reporting from behind the bar at Pirate’s Cove Tiki Lounge, the Blounge of South Florida. Just Announced! 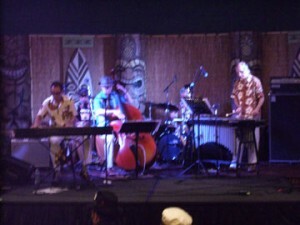 Hukilau 2011 Tickets On Sale Now! Mark your calendars for June 9th through 12th for The Hukilau 2011 in Fort Lauderdale, Florida. This year marks the 10th Anniversary of The Hukilau and the 55th Anniversary of the Mai Kai, so it will certainly be a swingin’ shindig. But Tickets for the events online here. The Official Hukilau website with all the details will be coming soon. 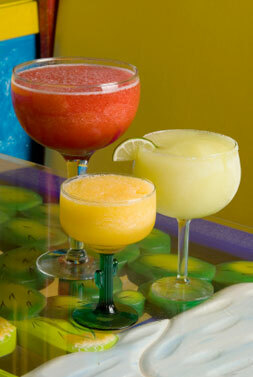 You can book online with the Bahia Mar HERE. I’ll have more info posted as it becomes available. Mahalos to you all in the New Year, see you in June!